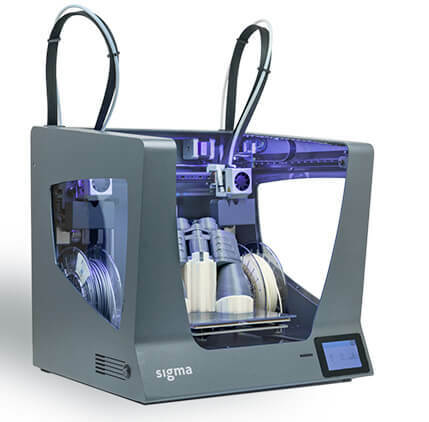 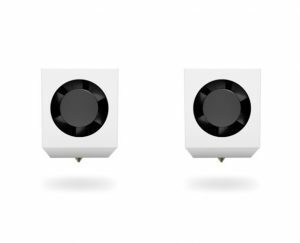 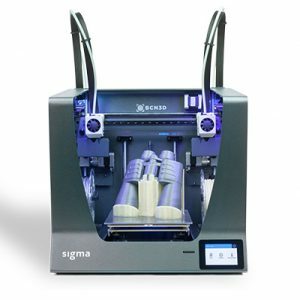 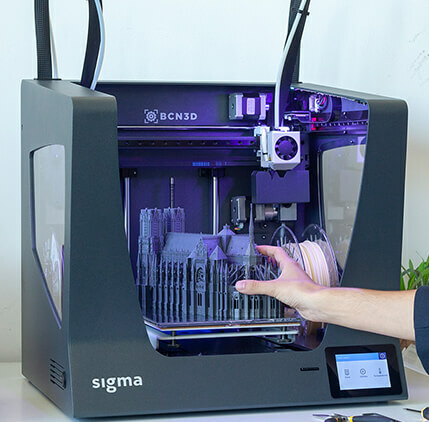 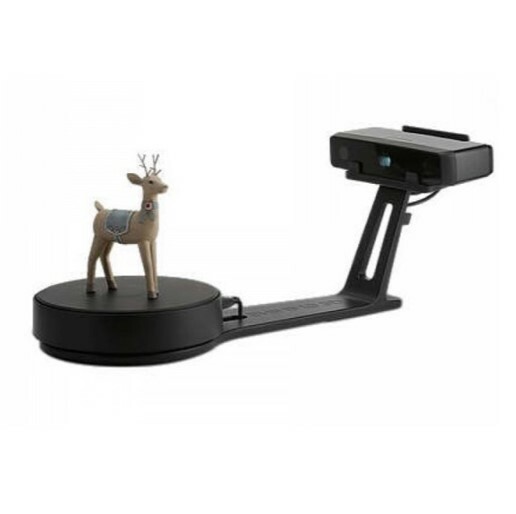 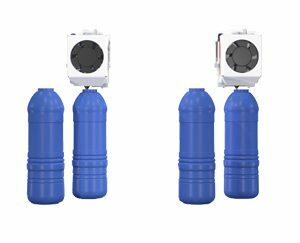 Sigma R19 applies independent extruder system, which means 2 printing heads can move independently. 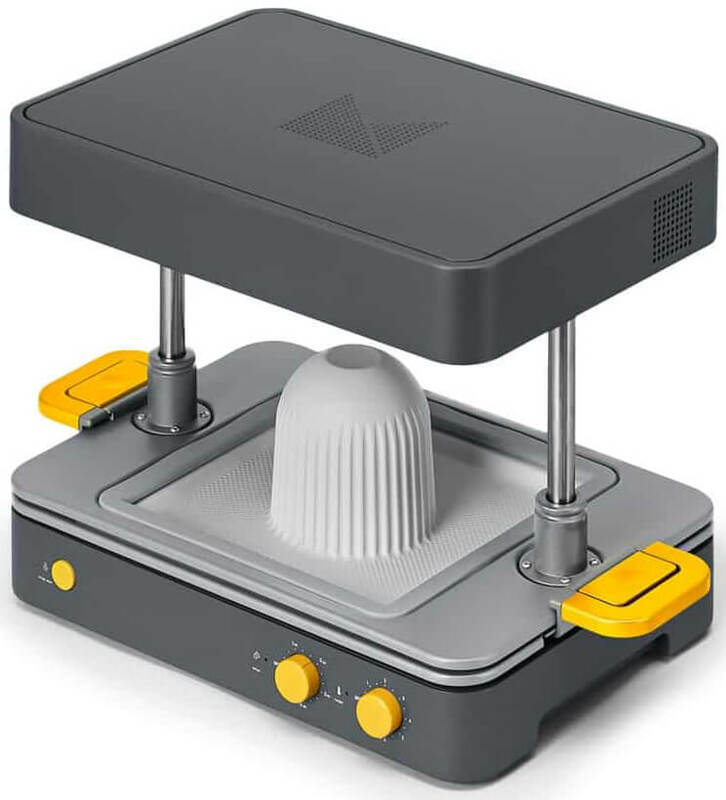 The advantage to use independent dual printing head is that molten plastic can be prevented from being dripped onto a print during the dual colors/ materials printing to enhance the printing quality. 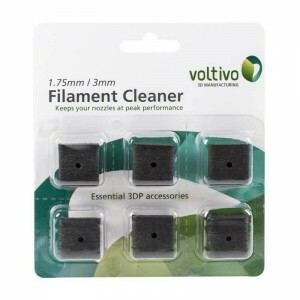 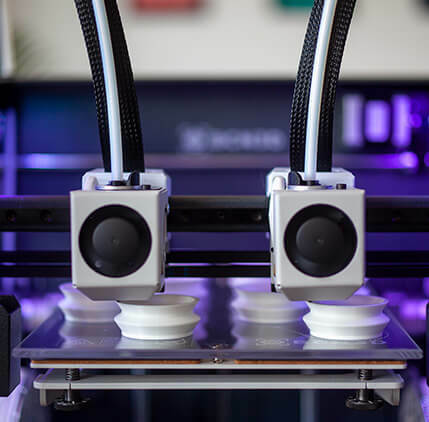 When material is used up, the printer will automatically pause and will notify the user to reload the a new filament before restart the print. 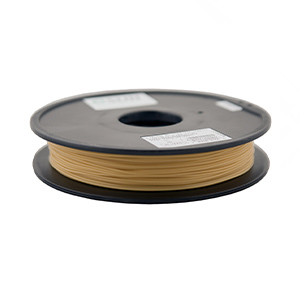 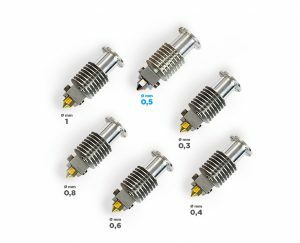 Hotend designed by e3D™ has an optimized heatbreak and heatsink stuctures, which offer a better heat transfer, and more reliable and accurate extrusion under different environments will be delivered. 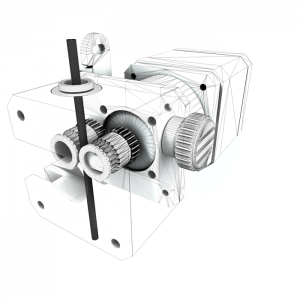 Bontech™ extruder with dual-drive gears has proved to be the best feeding system to ensure a reliable extrusion. 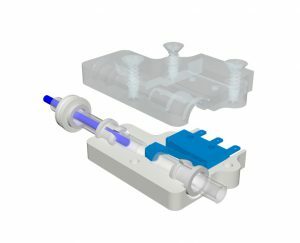 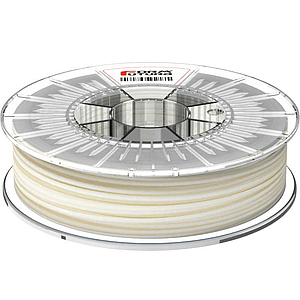 This extruder can allow a more accurate extrusion rate to print 3D models with complex structure. 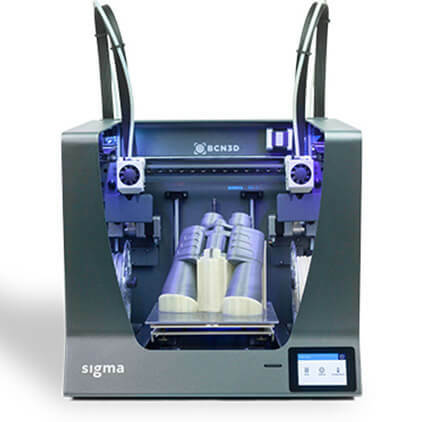 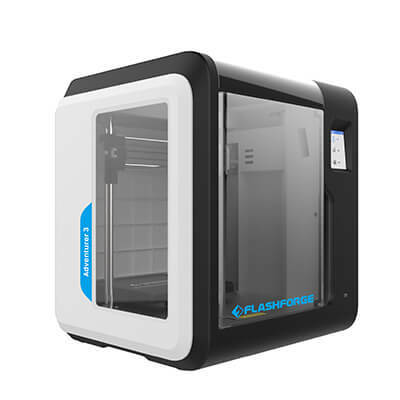 Duplication Mode allows 2 identical 3D models to be printed simultaneously with 2 independent printing heads, while Mirror Mode mirrors the 3D model and print it in a pair of symmetric models simultaneously with 2 independent printing heads. 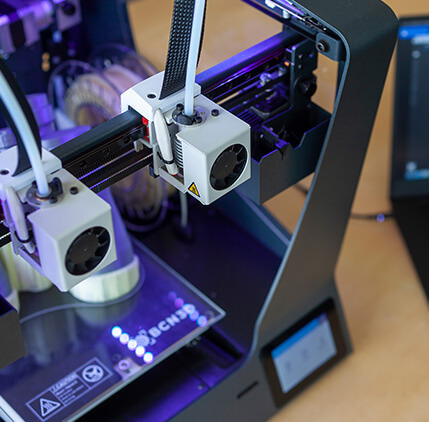 Both of these printing modes can significantly increase the 3D printing productivity.